Only certain transport companies and routes can be used to bring pet dogs, cats and ferrets into the UK under the Pet Travel Scheme. These are known as approved routes. This means they have been authorised by the AHVLA to bring pets into Great Britain under the Pet Travel Scheme and as part of that approval, are responsible for checking that the animal meets the rules of the Scheme. For pets arriving by air, the transport company may delegate those checks to a third party, such as the Animal Reception Centre at Heathrow airport. The procedures for registered assistance dogs differ from those for a pet. You can use any of the routes and transport companies on the following lists to bring your cat into the UK under the Pet Travel Scheme. However, any carriage of pet animals is subject to the agreement of the transport company. There may also be a limit to the total number of pets that the transport company will let you travel with. Check with them that they are prepared to carry your pet(s). You are not permitted to bring a pet into the UK on a private boat or plane from outside the UK. Routes may change and new ones may be added. Some routes may be irregular and some may only operate during certain times of the year. Once you have chosen a route, contact the transport company to make sure they are willing to transport your pet to the UK before making a booking. You should check all your proposed travel arrangements with the transport company, including how they will transport your pet before booking your trip to the UK as they may have their own additional conditions of travel. These conditions may include a health declaration for your pet. The transport company that you use to bring your pet into the UK may require you to provide a veterinary statement that it is healthy and fit to travel before they will allow it to board. Before you board Eurotunnel or a ship travelling to the UK from Europe on an approved route, you must present your pet to transport staff so that its microchip and official documentation can be checked. Pets travelling on an approved sea route from outside the EU and guide dogs travelling on Eurostar will be checked on arrival. After a satisfactory check, pet owners travelling by Eurotunnel or ship from Europe will be given a badge or sticker which should be displayed as instructed by the transport company staff. This should not be removed until you have left the port of arrival in the UK. 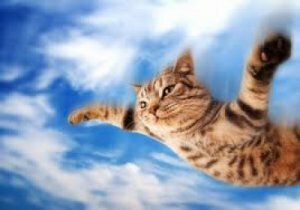 For pets travelling by air, the checks will be carried out on arrival in the UK, usually at the airport’s Animal Reception Centre which deals with animals travelling as cargo. Checks on assistance dogs travelling in the passenger cabin will usually be done immediately on landing. 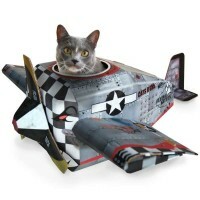 It is normal practice for the airline to cover flight and UK handling charges in their pet ticket price. You may wish to check this when making your booking. No charges are made by Defra. If your pet fails the check, it will either have to go into quarantine or be re-exported. If your pet has failed only because it has not met the rules on tapeworm treatment, it may be possible to have it treated on arrival and then held for 24 hours after treatment. If the animal arrives at Heathrow, this can be done there. In all other cases it must be done at the local quarantine premises. If it is treated in quarantine, you will have to seek approval for its early release once it has met all the requirements of the Pet Travel Scheme. We strongly recommend that if you intend to take your pet abroad and bring it back later, check that it meets the Pet Travel Scheme rules before you go. All treatment costs and/or quarantine costs will be at the pet owner’s expense. 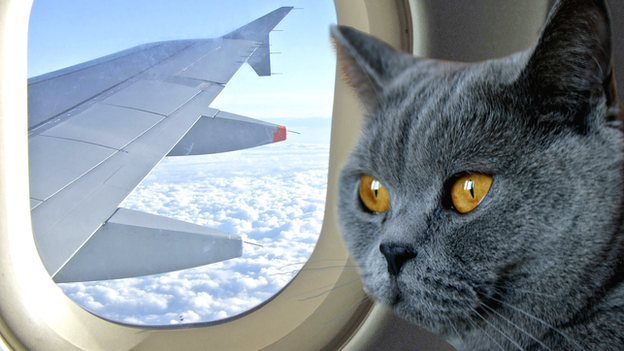 Guidance for transport companies on checking pets when they enter the United Kingdom. Owners of pets entering the UK from outside the EU are required to complete Customs formalities. An agent, travel company or airline will do this for you for a fee. You are advised to discuss these charges before you travel as they might be included as part of a package. These charges are not made by the UK Government. Alternatively if you want to make your own arrangements you should contact the Customs authorities at your arrival point in the UK to obtain details of the necessary procedures. Make sure that you know the terms and conditions under which the transport company will carry your pet, and that you have made a booking or reservation for its travel if required. Tell them if your animal is a guide or assistance dog so that special arrangements can be made. For more information (including advice on rules for transporting more than 5 animals to non-EU countries) contact the Carlisle Specialist Service Centre Exports Team. cats moving for sale or re-homing will need to move under Balai conditions. Do owners need to accompany their pets? If the declaration is not with the animal’s pet passport when the animal arrives in Great Britain, then it will be treated as an unaccompanied animal and may have to be checked at a Border Inspection post for an additional charge. For sea and rail journeys your pet will either remain with you, or travel in your vehicle. In these circumstances no declaration will be required with the pet passport when the animal is checked by the carrier staff. For movements of less than five pets from a third country, a separate declaration is not required as the owner will sign the declaration in the Third Country Certificate (point ll.7 in the Annex ll to Decision 2011/874/EU). This document will travel with the pet and allow the carrier staff and officials performing checks to treat the pet as accompanied. Pets which are being moved commercially are issued with trade certificates. If these pets are entering the EU from a non-EU country then they must be presented at a Border Inspection Post. Under the Pet Travel Scheme, all pet dogs, cats and ferrets (including guide dogs) can enter or re-enter the UK from any country in the world without quarantine provided they meet the rules of the scheme. These rules are different depending on which country or territory the pet is travelling from. For Isle of Man visit the Isle of Man government website. 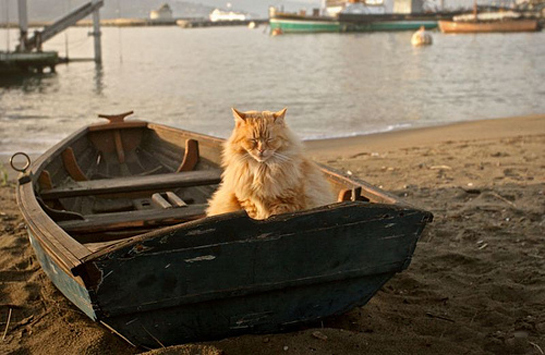 We hope this cat travel, authorised routes and transport companies page has been helpful.